1 Who is Goddess Shakti? In Sanatan Dharma goddess Shakti represents URZA (energy). Urza is the reason we can sense whatever is happening around us. 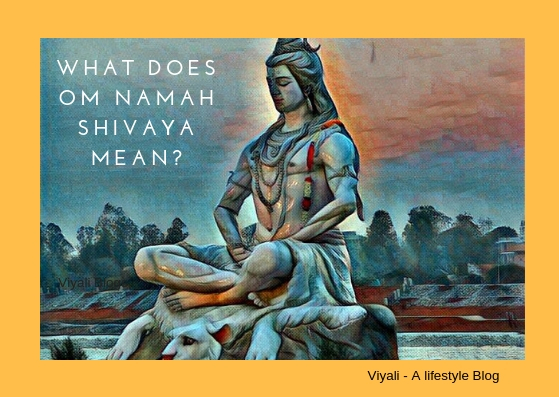 In this post, we are talking about inner consciousness (Shakti). Goddess Shakti is an ancient goddess of feminine energy worshiped all around the world . Goddess Kali is the uppermost form of the Goddess Shakti. Therefore, Shaktism is the dominant branch of Sanatan Dharma. The energies of the Goddess Kali is intense whenever evil crosses its limit; She ruins everything related to Asuras (evil). No one has the ability in the entire cosmos to control the rage of Goddess Kali. Therefore Goddess Kali is also known as Mahakali only Mahadev can calm her. Goddess Durga is the mild form of goddess Shakti. Also known as Devi, Bhagwati, Goddess Durga represents courage, strength, and intelligence. Every woman is considered as the goddess Shakti if she has those virtues of holiness. Every Women is nature, Prakriti. Every Woman who awakens courage within herself is Durga. Every woman who awakens transformation within herself is Mahakali. Every woman who awakens devotion within herself is Parvati. Every woman who awakens nurturing within herself is Annapurna. Every woman is Goddess Shakti. Shaktism states that goddess Shakti has the power to create and destroy. She resides within every woman in passive form. According to Shaktism, goddess Shakti is the one who is known as the Supreme Being, the primary sources of all type of energies. She represents the dynamic forces of nature. Every person who follows Santana Dharma believes in shakti energy with great devotion. There are many interesting facts which makes Goddess Shakti one of the most exact divinity. Goddess Shakti (energy) is infinite. She doesn't have any corner, start, and end. 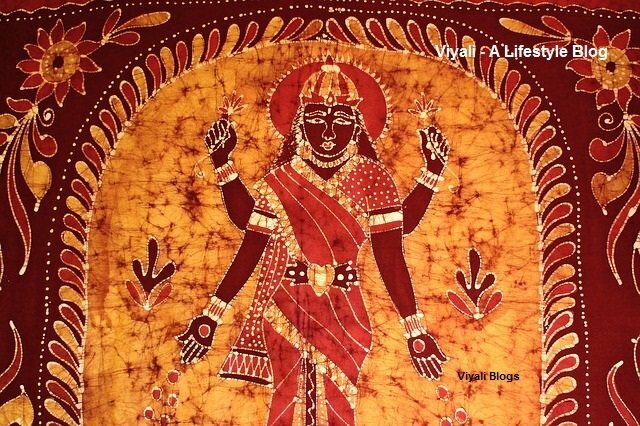 In the ancient Vedic text she is defined as the limitless energy identified as Adishakti (Dark energy). In the Shaktism, Goddess Shakti is the source of creation and destruction. The Great Divine Mother has no physical form; she manifests herself into different classes as per her provisions. 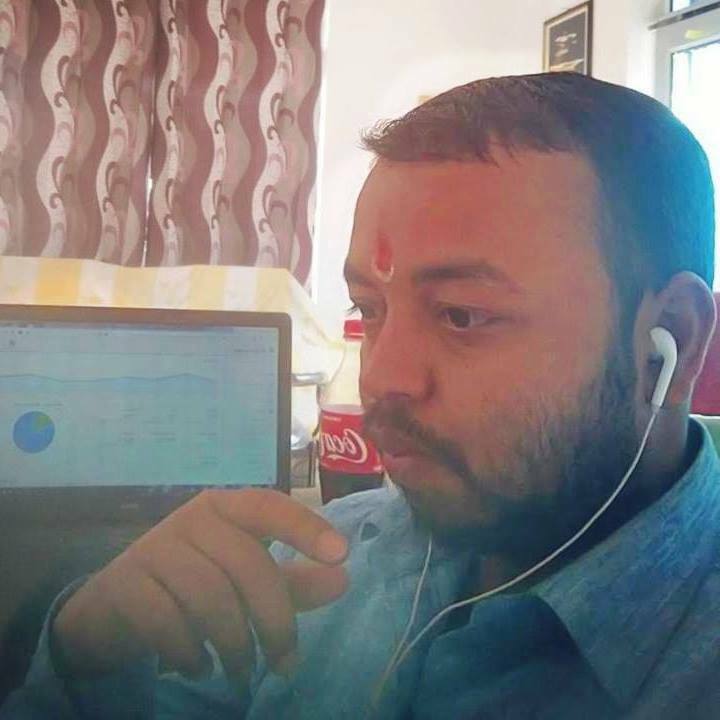 In a complete logistic approach, Goddess Shakti is the orbits of electrons around the nucleus which are spinning infinitely, defying the dimension of Kaal - Pahar as the dance of construction & destruction. She is one who resides the Kundalini Yoga Shakti and in her physical form she is acknowledged as Goddess Parvati . Goddess Shakti embodies the Lord Shiva's inner strength. In the highest form, Shiva and Shakti are integral as Ardhanarishvara. Just by worshipping anyone either Shiva or Shakti, both get worshipped automatically. Therefore Shaktism and Shaivism match on the same ground. Navratri is one of the primary festivals of India; dedicated to Goddess Shakti's nine form. The festival continues for consecutively nine days. Once upon a time when goddess Kali destroyed Asuras ( demons) who were threatening Humanity. At that moment Mahakali furious form became catastrophic, everyone including demigods started getting panicked by the wrath of Goddess. 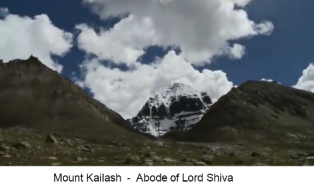 Deities went to Mount Kailash, the abode of Shiva and requested Shiva to control the rage of Goddess Kali. 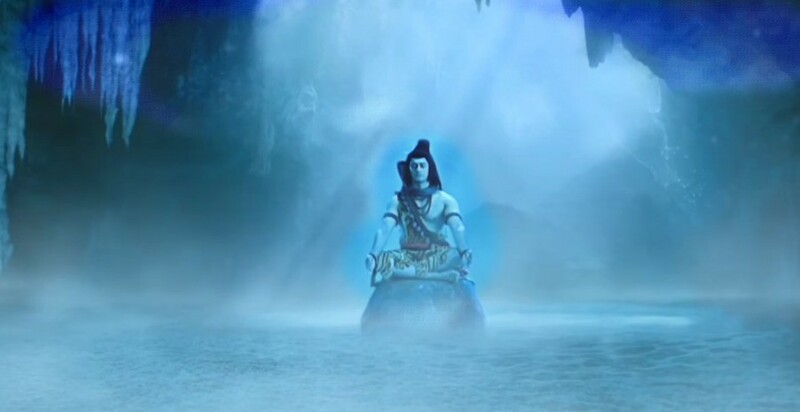 Shiva himself is Mahakaal; he saw goddess stepping towards him and requested the goddess to control the anger. But goddess kali anger was too mighty that she didn't notice Shiva presence on her way, and kept moving towards Shiva. 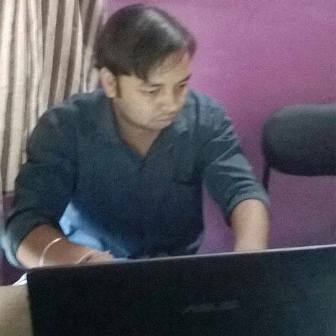 Maheshwar Shiva was the only hope of the deities, therefore to calm goddess anger Shiva lay down on the path on goddess Kali. Goddess Kali reached near Shiva and kept her one foot on Shiva's chest. Without seeing who is laying down to her feet; she immediately realized that a terrible mistake happened by her . Divine mother red tongue came out due to her mistake realization. She saw her foot over the chest of Shiva and get overwhelmed by that. Tears start falling from the big eyes of the goddess Mahakali. 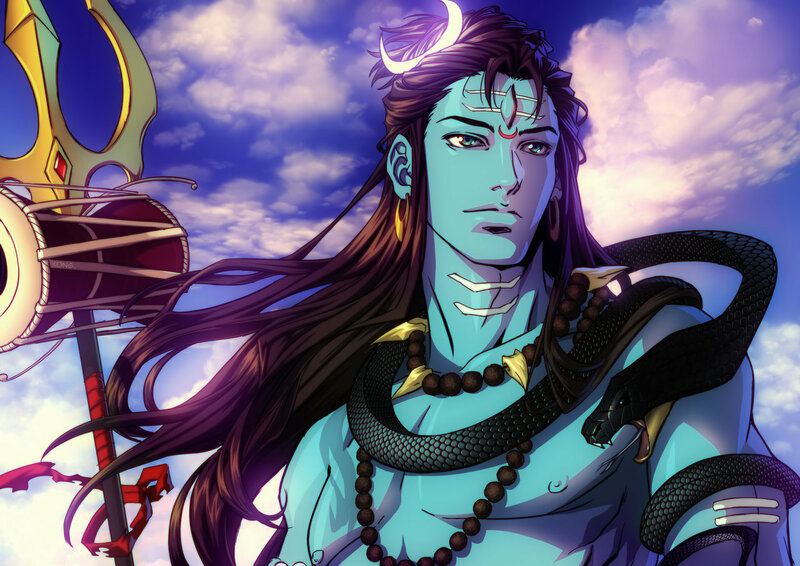 Mahakaal convinces Mahakali that nothing wrong happened and it was a necessary act to calm down her anger. After all goddess, Shakti is the Loving consort of the Parmeshwara Shiva. Yaa Devi Sarva Bhuteshu Shakti Rupeen Shabditah Namas Tasyai Namas Tasyai Namas Tasyai Namo Namah. Goddess Durga is infinite, the personification of the Divine Mother. She is the epitome of energy, harmony, and wisdom. I worship Goddess with complete devotion so that she grants us peace and victory. Goddess Shakti has many names, but Sadashiva and Adishakti are most recognize. The symbols of the goddess Shakti includes various kinds of stuff and weapons. Only goddess Shakti and Shiva has a visible spiritual eye on their forehead. Divine mother has Trident, glaive as her primary weapon. Goddess Shakti connection with People. Mother Shakti is the protector of the sages, and destroyer of the darkness . The rural people believe that Shakti is the protector of their village. Different villages across the country worship goddess by different names. Goddess blesses everyone, good health, strength, wealth and Success; devotees of Shakti worship her with pure devotion. Mother is generous and compassionate; she takes care of her every child. 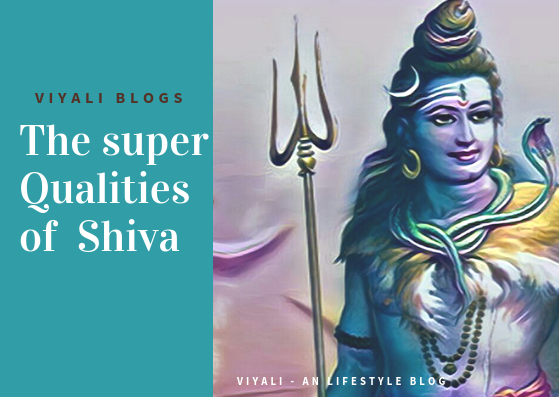 Shiva and Shakti are the bipolar dimensions of the same energy. She manifested herself two times to get married to Lord Shiva, First as Goddess Sati secondly as Parvati. Urza (Shakti) is the beloved wife of Lord Shiva. Goddess Shakti admires the qualities of Shiva. 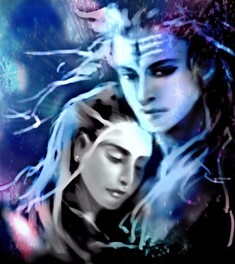 The most beautiful thing about Shiva and Shakti is that Shiva married to goddess Parvati with all Vedic rituals. He not just cared for her or loved her; he acquainted Parvati with universal knowledge as her primary Guru. Shiva always treats her with great Respect, Love and Care. Their love is selfless and eternal. 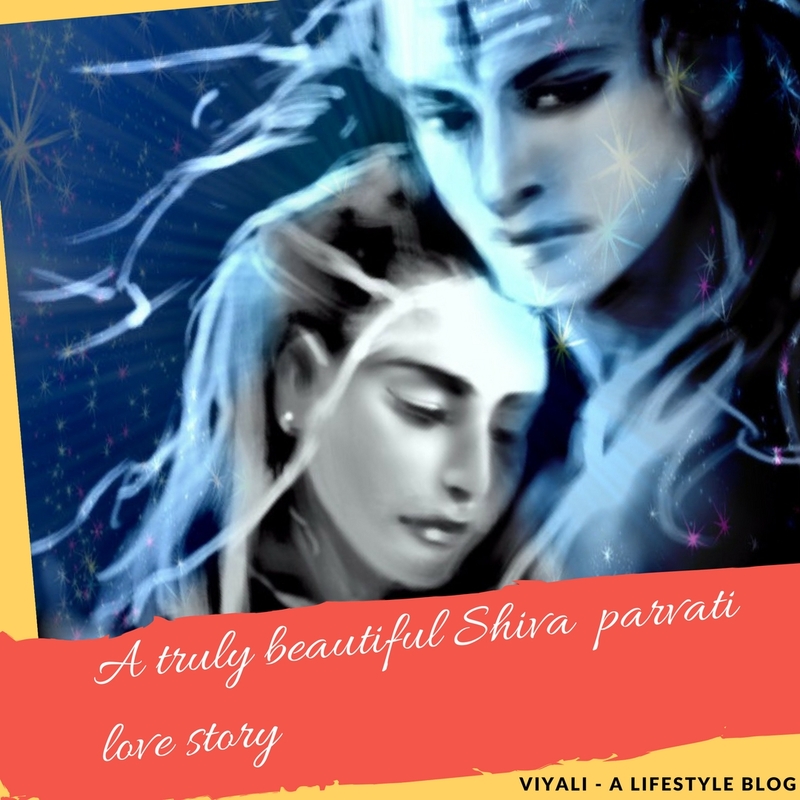 Previously Lord Shiva was a Vairagi but after getting married to Parvati. Shiva turned into the household. On this post, we have shared the detail information about Goddess Shakti. 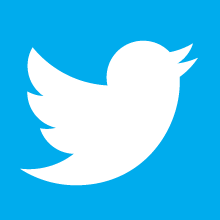 If you liked the post, please feel free to share this post on the web. We will be thankful for your compassion and Kindness.